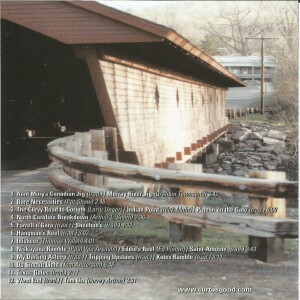 Newfield Sessions is a full-length CD with 12 tracks and 21 different melodies. 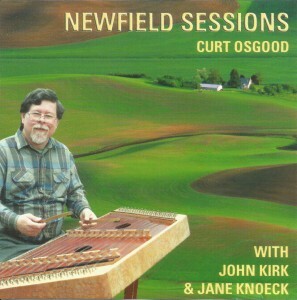 Throughout hear Curt Osgood on hammered dulcimer, hear John Kirk on fiddle, and Jane Knoeck on piano. You can hear Irish reels and jigs, beautiful airs(Irish/Shetland), fiddle breakdowns, French-Canadian tunes, and even an English dance piece. 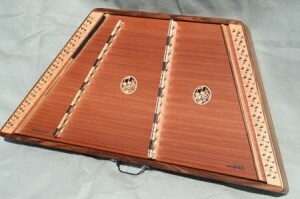 While most selections are traditional you’ll also find modern pieces written in traditional styles.